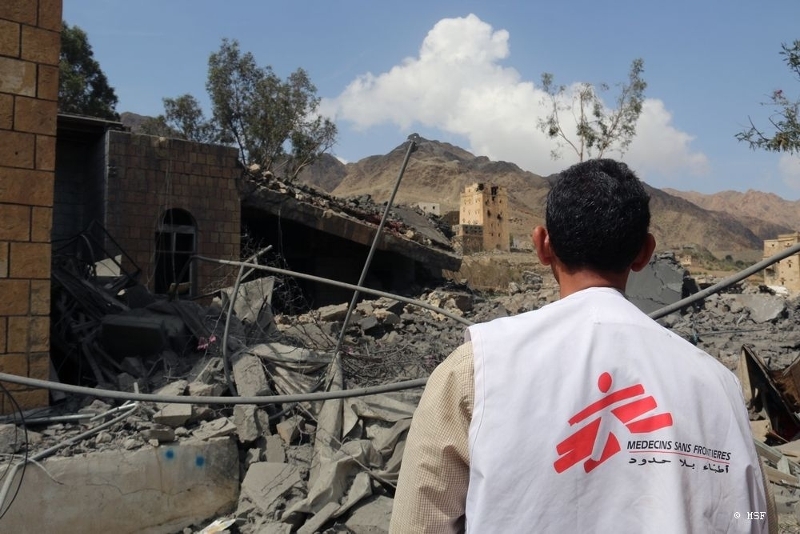 Thank you for visiting FFC's fundraising page, and joining us to support the lifesaving mission of Doctors Without Borders/Médecins Sans Frontières (MSF)! 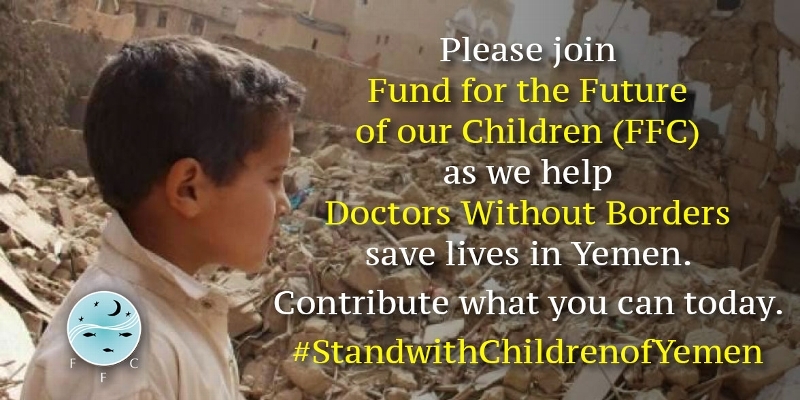 We are raising funds and awareness of the humanitarian crisis and the catastrophic effect of the ongoing war in Yemen on its most vulnerable group - its children. 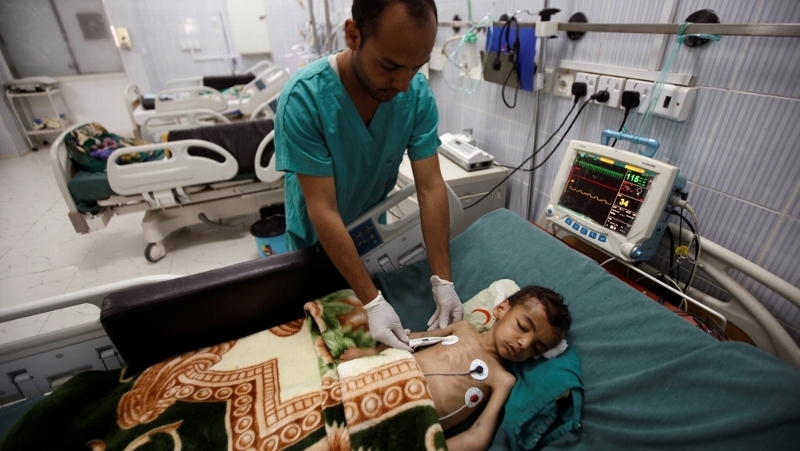 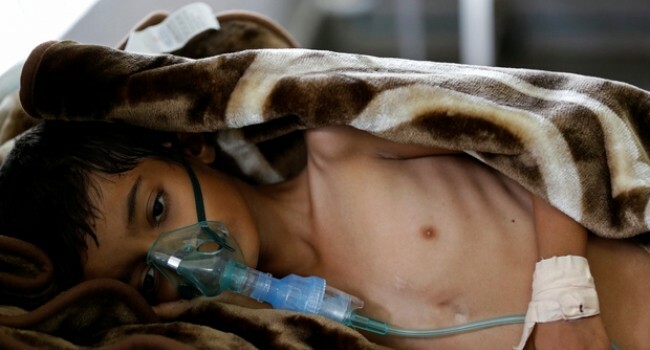 Your donation will be put to work immediately to deliver urgent medical care including treatment for malnutrition, emergency surgery, and lifesaving vaccinations for those in need in Yemen.